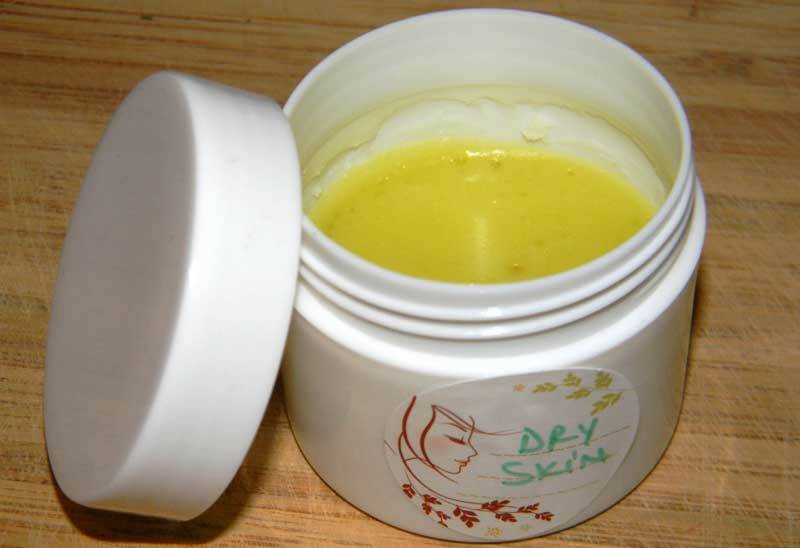 Here’s an interesting facial moisturizer recipe for dry skin. This will keep your face well hydrated. I’m sure you’ll be so impressed with this recipe that you will prepare this moisturizer for ever and ever. It is not hard to make, it contains only natural ingredients and I believe that it’s the oil combination that makes it so good for the dry skin. If you suffer from dry skin, I strongly suggest that you try it. It is a lot cheaper than the luxury lotions you may find in cosmetic stores that promise the whole world to you and usually don’t deliver it. 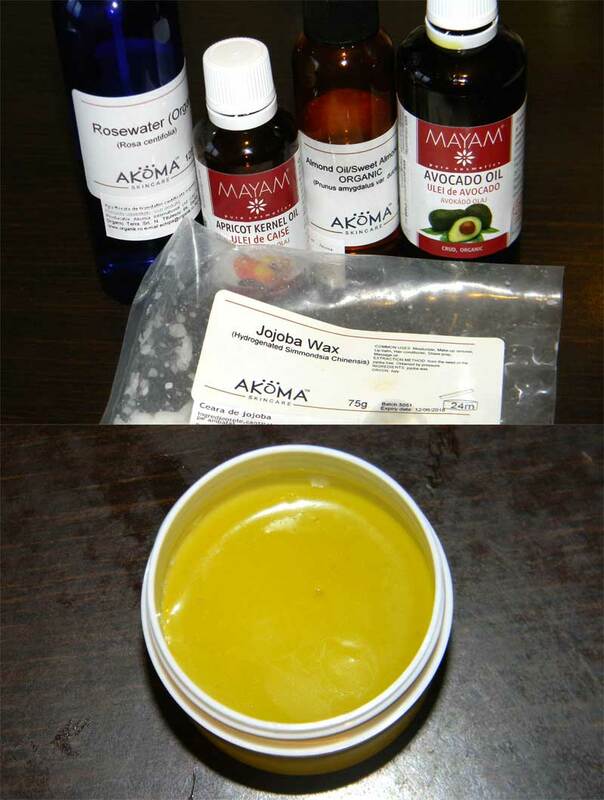 1 Place the oil and the wax in a jar. Put the jar in pan half filled with water over low heat and stir until the wax is melted and everything is well incorporated. 2 Remove the jar from the heat and let it cool a little bit by stirring continuously. After that slowly mix in the rose water. Keep stirring until the mixture becomes smooth and it is completely cold. 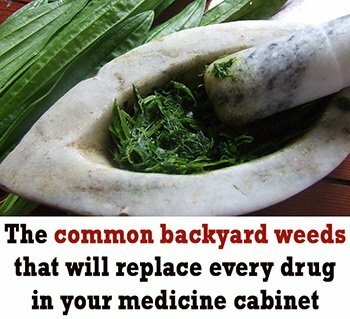 When done, store in a dry container. Keep it in the fridge or in a dark, cool place. Enjoy and use as a facial moisturizer whenever you need it.